Here we are at another Friday which makes me happy! My weekend will consist of teaching, finishing the last of moving and going up to Pismo Beach which I am very excited about! Linking up with Katie & Heather for another Friday Favorites. 2) This article “16 Signs You’re A Little (or A Lot) Type A” was one I stumbled upon in one of my time sucking hours on the internet. 13 of the 16 signs is definitely pointing me in the Type A direction! 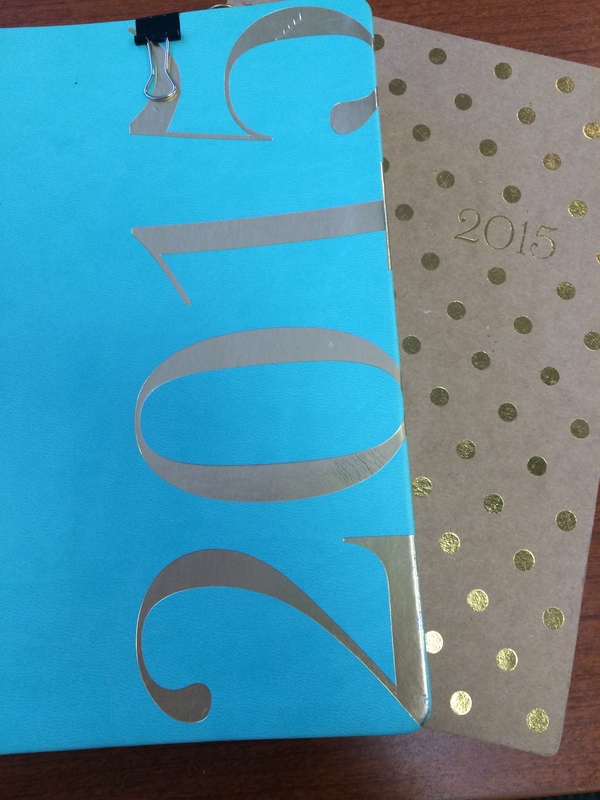 3) My last custom planner was from June 2014 to June 2015. When I realized I only had two weeks left, I bought another full year planner to finish off the second half of the year. Nothing makes me happier than setting up a new planner… I would be completely lost without my planners. I keep one planner for everything (work, teaching, personal & workouts) in my life. I keep another for teaching & workouts alone. So needless to say, I love my planners! 4) “Learning to Love Spin Class” from Coffee Cake & Cardio made me smile. 5) As our next two trips are to Portland, OR and Miami, FL, I have been loving TripAdvisor.com to find things to do, restaurants and more. I love hearing from people that have actually been to the destinations we are visiting. Their opinions on what is worth visiting and skipping has been helpful in the past which is getting me more excited about our trips! 6) When I bought my newest shoes for Cycle, I purchased them from REI. The guy explained how their membership works and I was so impressed I had to join. Not only do you get a percentage back of your purchases but special member only sales, discounts in store and online as well as coupons throughout the year. 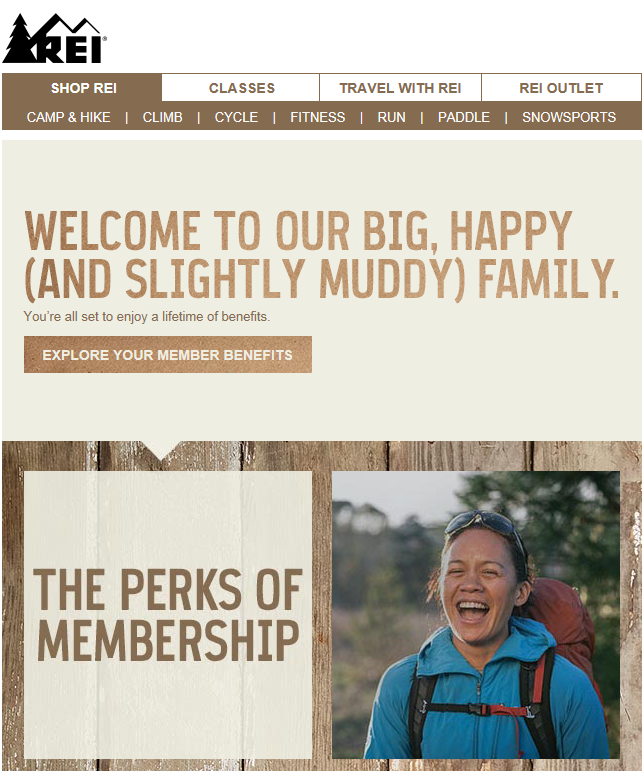 With an active lifestyle, I already have 10 items in my REI shopping cart! 7) My two new favorite songs of the week: “21” by Hunter Hayes and “Cheerleader” by Omi (which has been on my playlist all week in Cycle). 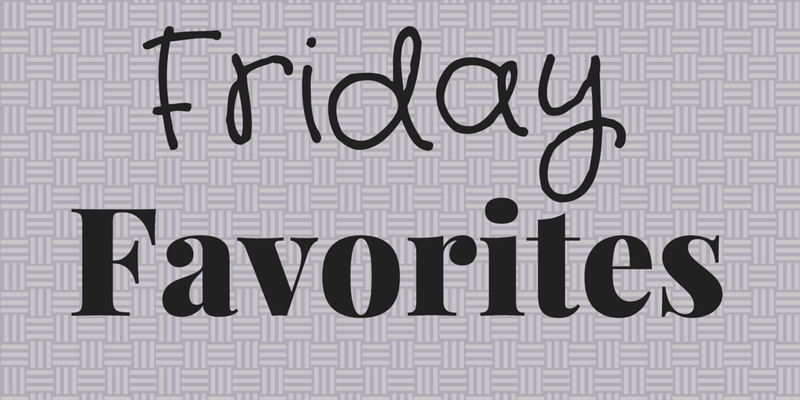 Missed the past Friday Favorites? Check out #1, #2, #3, #4 and #5. Tell me in the comments some of your favorites from the week. Hope you have a great weekend!